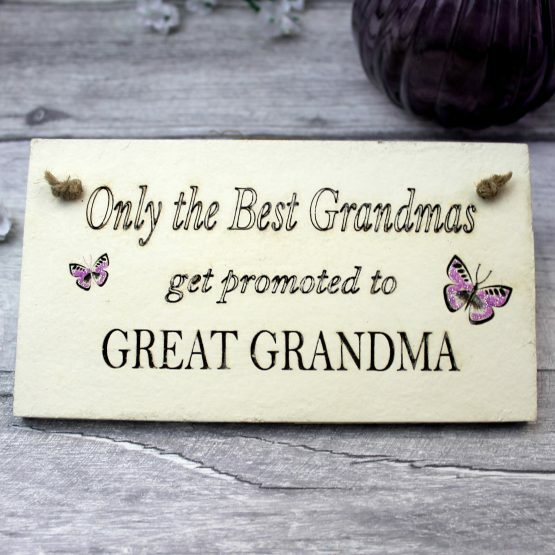 It’s her special day. 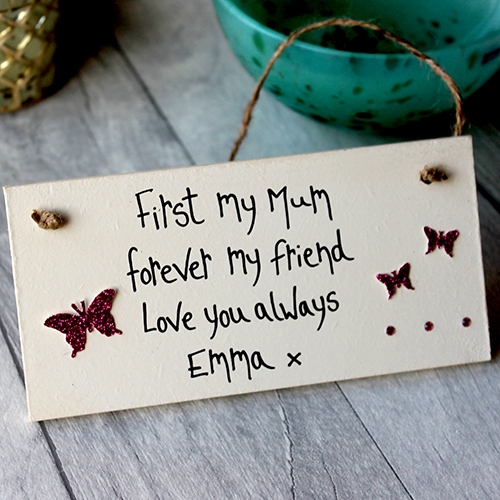 Whether she’s your friend, your wife or your mum, you need to find the right birthday gifts for her. 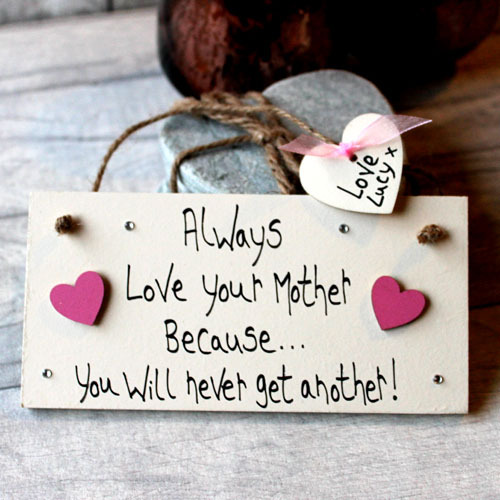 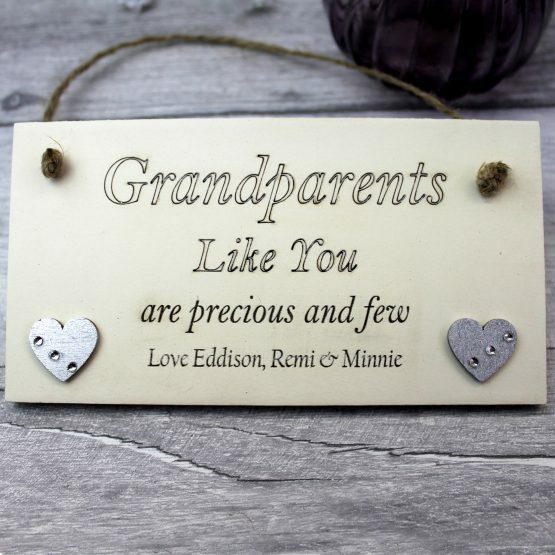 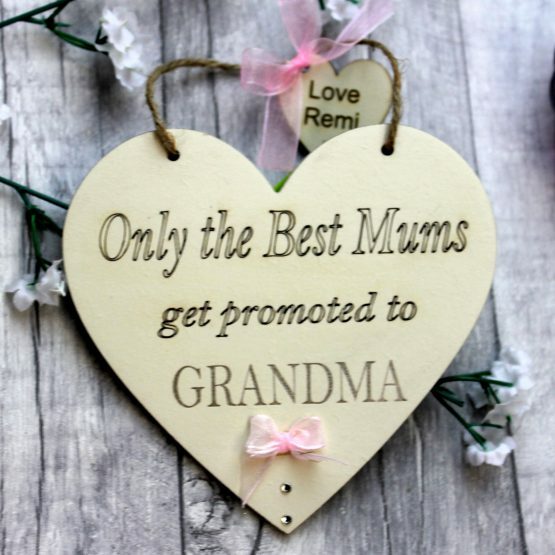 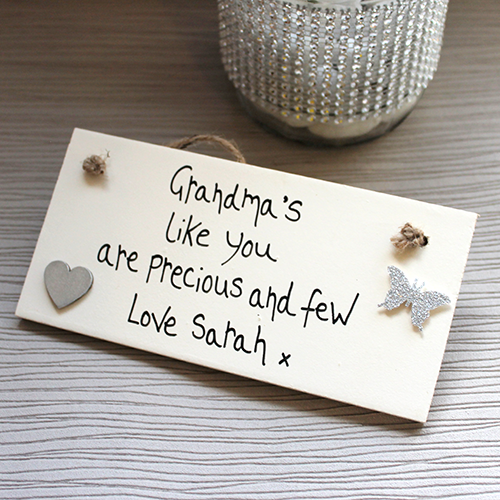 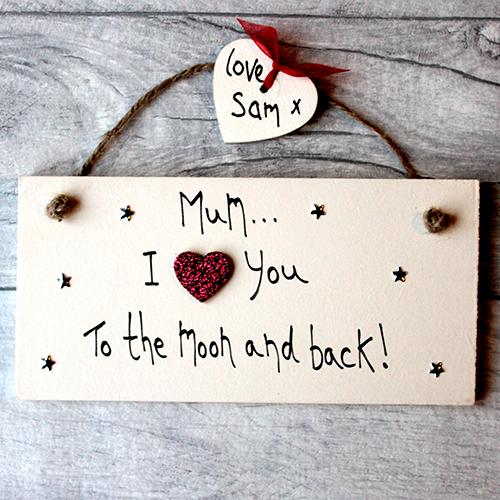 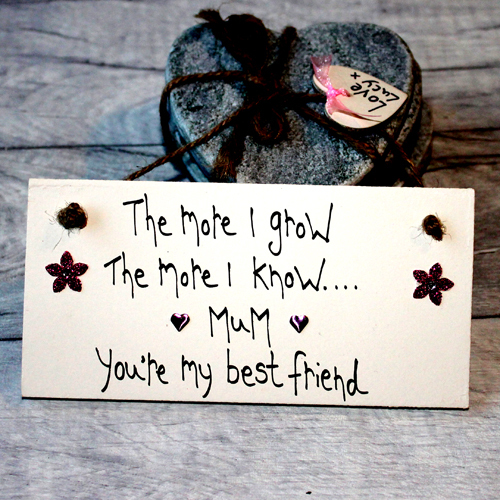 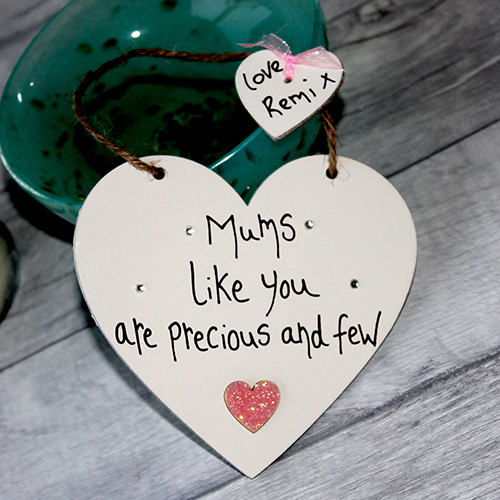 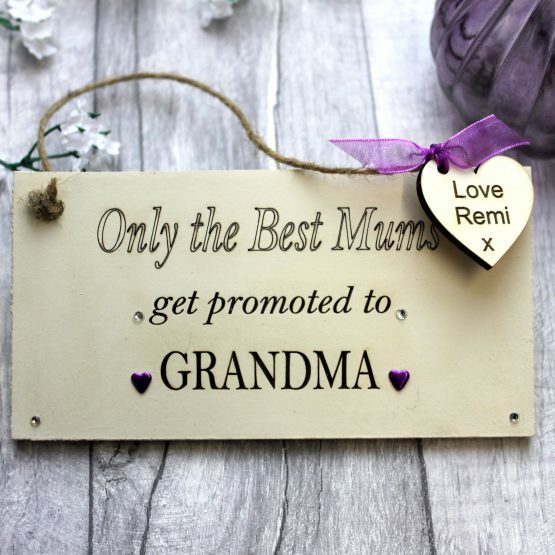 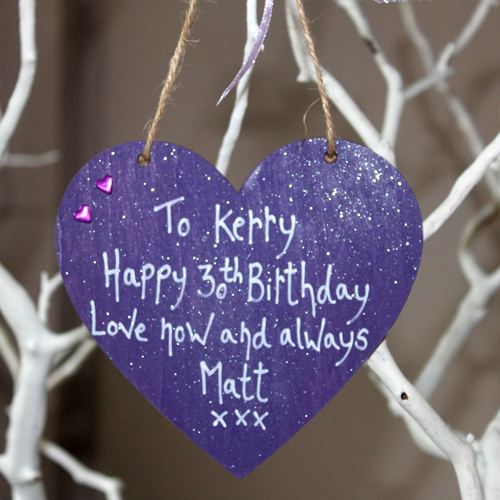 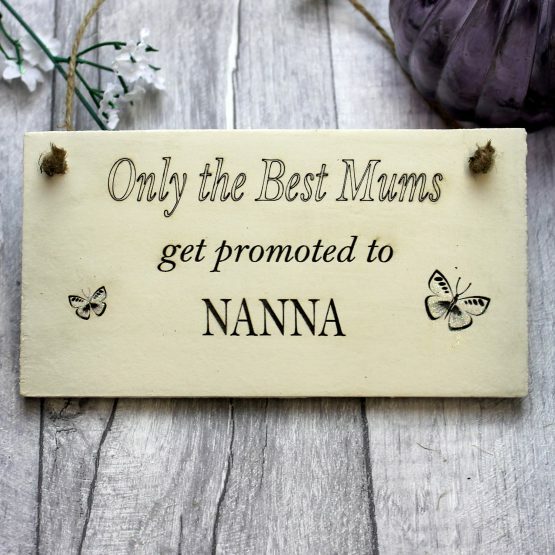 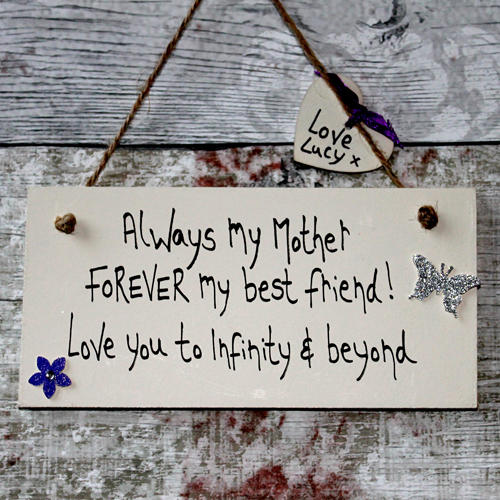 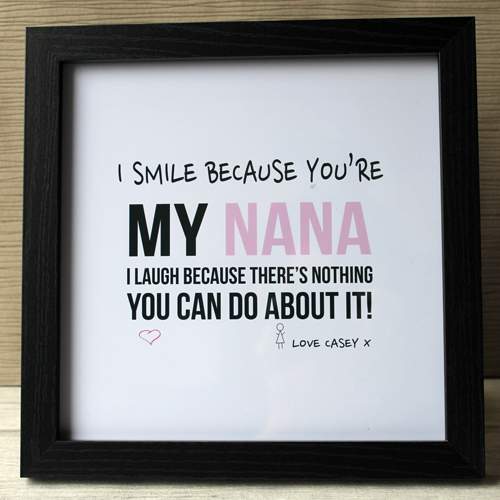 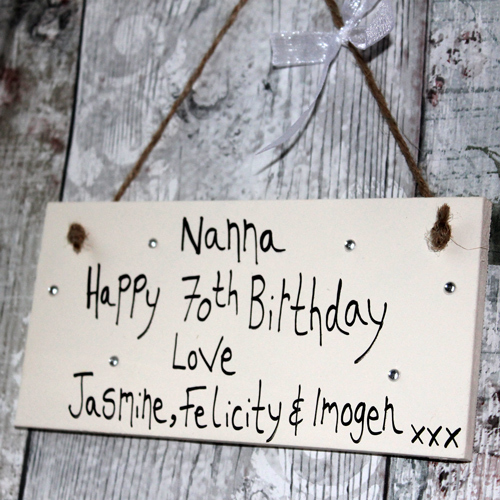 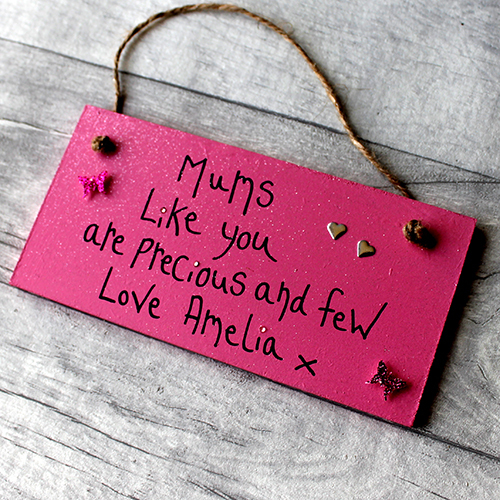 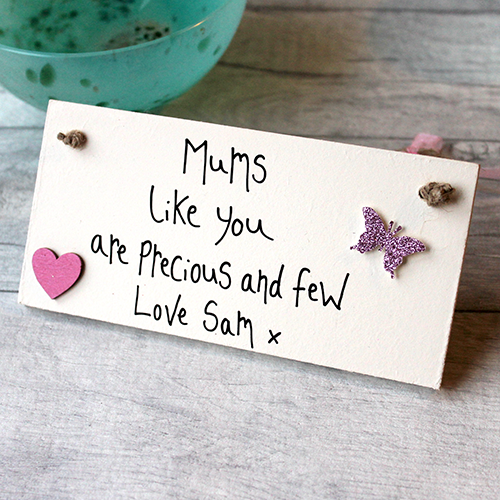 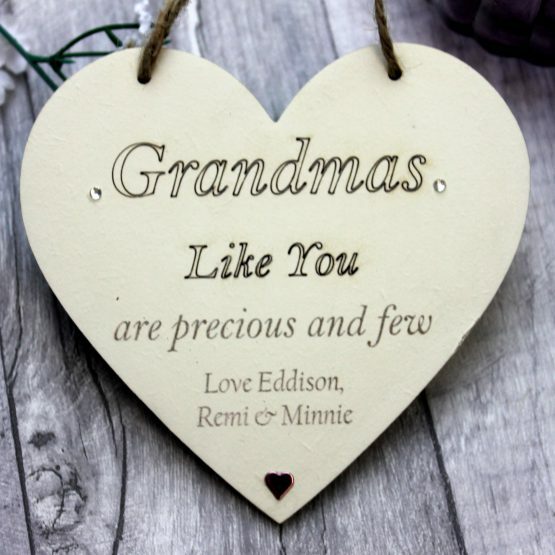 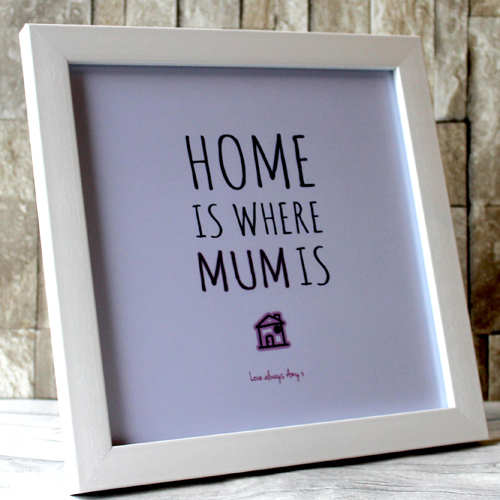 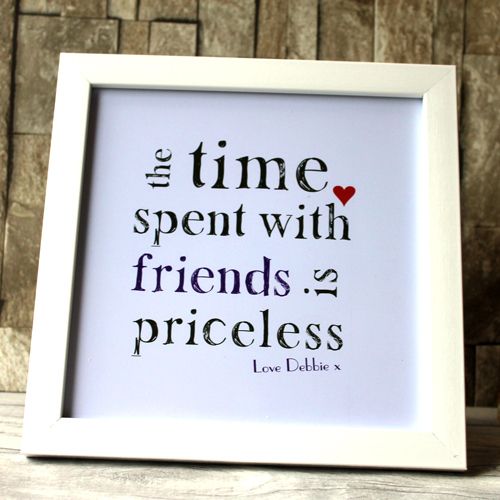 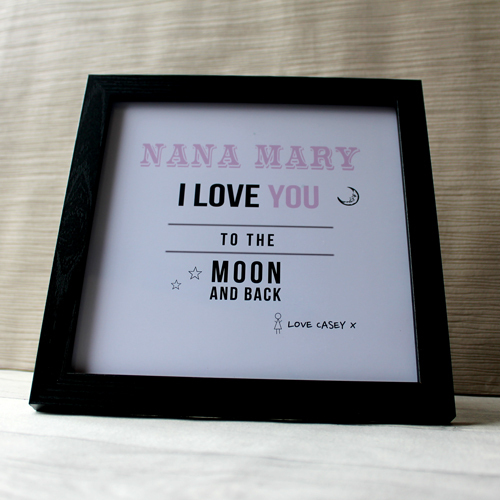 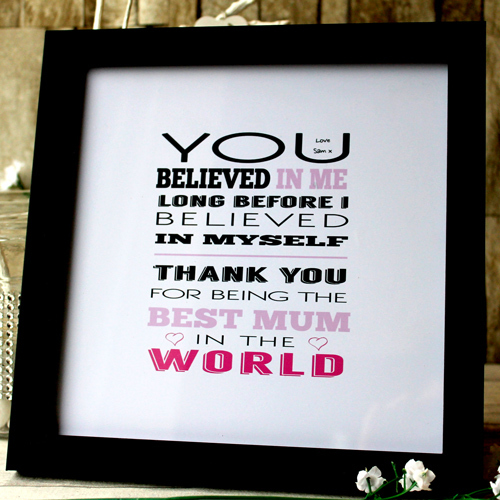 Our top birthday gift ideas can be found right through this section, from friendship plaques to ‘I love you mum’ bespoke hearts and keepsakes. 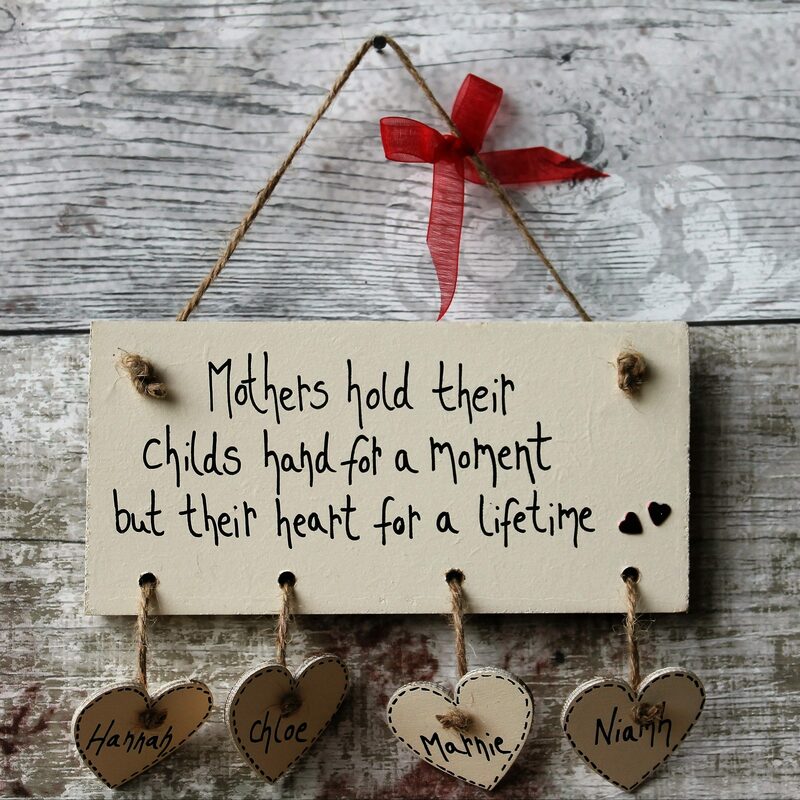 Celebrate with your girl with a gift from the heart.